Horses have controlled the life of the owner Toon van Doorn ever since his childhood. 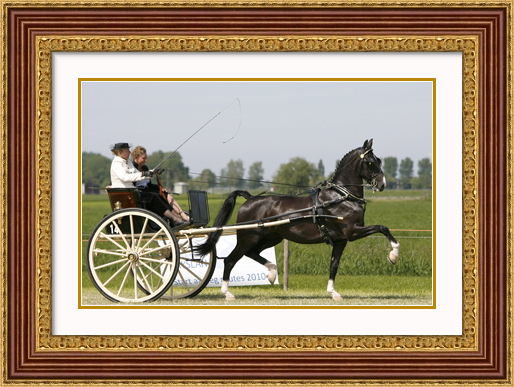 In addition to the deployment of several mares for breeding their own, there is a lively trade in harness horses, Friesian horses and ponies. Mr. Toon van Doorn has connections throughout the country, and if your choice is not available in our stable, we will find the horse for you! We have built up a good reputation by making clear agreements with business effectively. 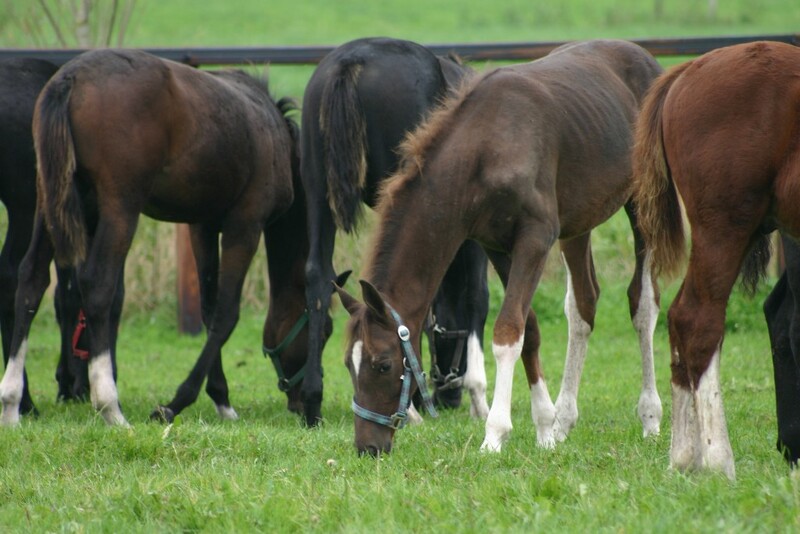 Look at the horses and ponies that are for sale right now! For further information, please call Toon, T: +31-6 53 29 41 75 or send us an e-mail.